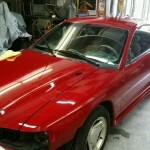 This 1995 Mustang was in need of some sprucing up, and TNS Auto Body and Restoration was up for the challenge. 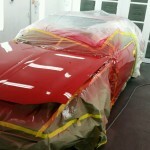 We decided to take this beauty up a notch with a candy apple red finish, and the owner is stoked! 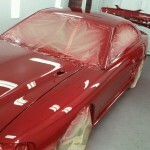 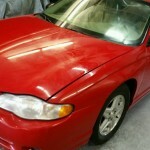 We specialize in auto body painting, restoration and repainting. 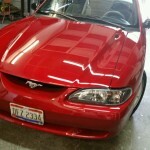 Your vehicle doesn’t have to be in an accident in order for us to restore or upgrade it to better than showroom quality! 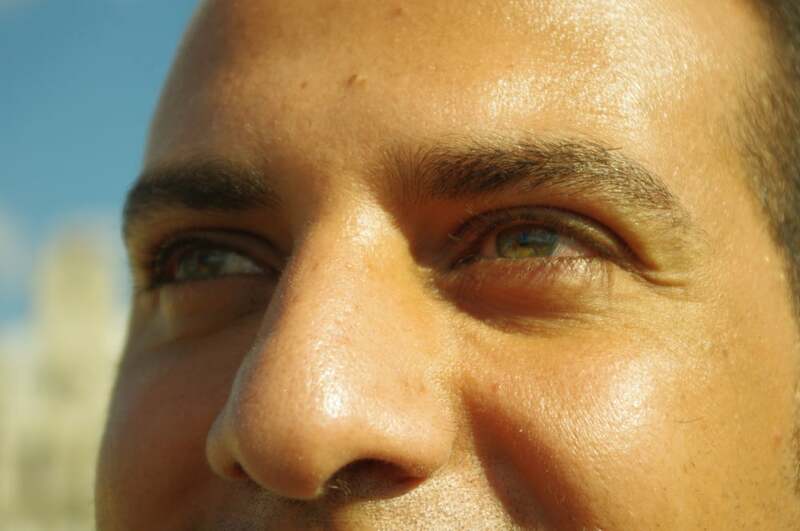 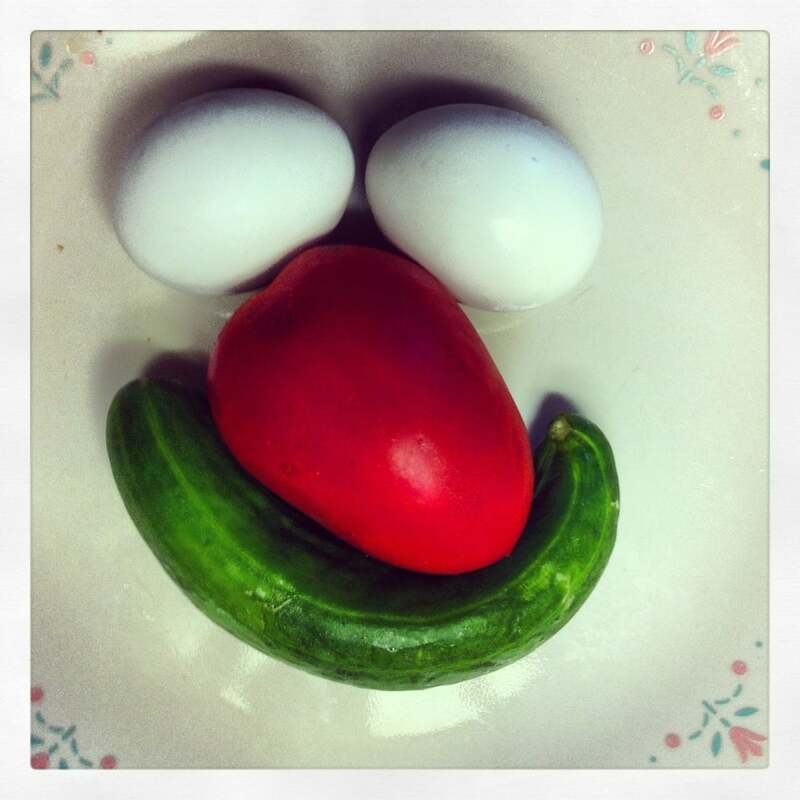 Give us call, we’d love to take care of you!